Renovation of an existing 2.38 acre retail site that involved a dark Albertson’s. SCA designed a new 35,578 square foot retail center which included a Fresh & Easy grocery store anchor, along with multiple retail shops. 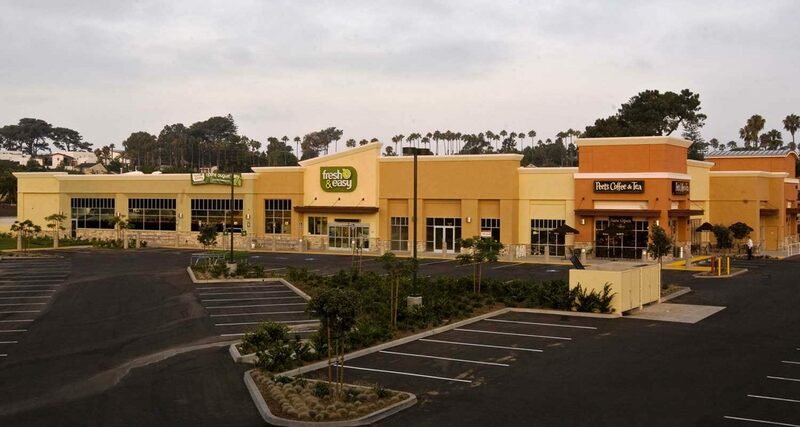 This project brought new life to the existing depressed retail center, and received the “2008 Beautification Award” by the Point Loma Association.